Online poker is a magnificent invention, bringing millions of people together from around the world to bluff, raise and rake it in at anytime, anywhere. If you’re one of those staying up into the wee hours of the morning by light of your computer screen, you’ve probably thought about taking your enthusiasm for poker outside the living room. If playing against someone on the other side of the world is part of what attracted you to online poker in the first place, then why not combine a love of meeting new people, travel and poker by booking a fantastic poker holiday? 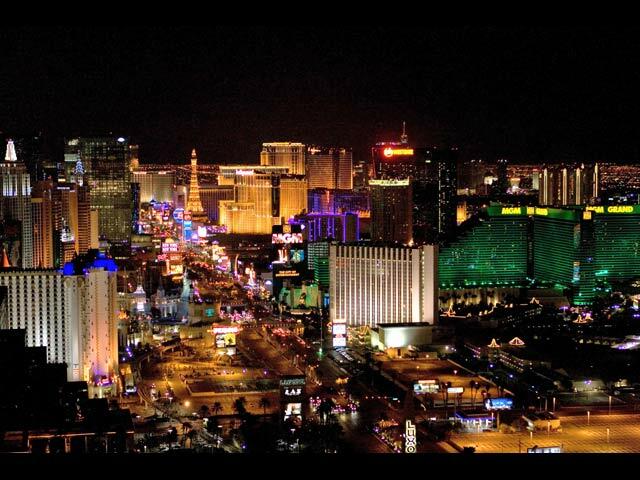 At the top of our list is the one and only Las Vegas. Situated in the American state of Nevada, this is the poker vacation that dreams are made of. With over 32 casinos on the Las Vegas strip and plenty more on the surrounding streets, you’ll have plenty of tables to choose from. Binions Casino is a great place for beginners with tables starting at $2 and $4, whilst the professionals out there will love “Bobby’s Room” at The Bellagio, one of the top casinos in the world, which contains a number of high limit games. Aside from the poker, Las Vegas is quite simply one of the most incredible places on earth – as surreal as it is enthralling. For those of you looking to play against one of the most beautiful backdrops in the world, Paradise Island, found in the Bahamas' New Providence, is the place for you. 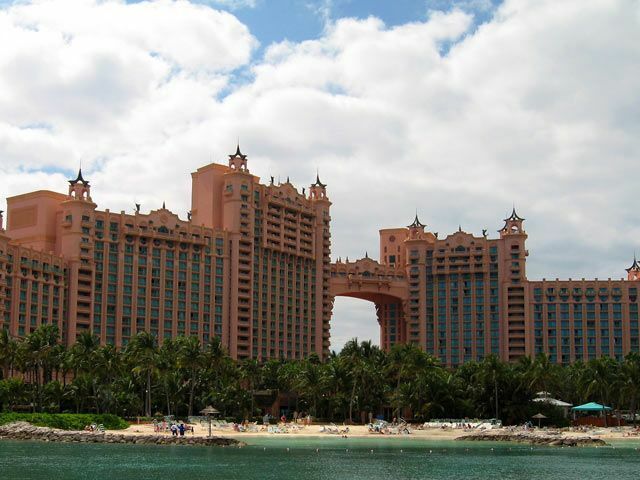 This island is home to the world famous Atlantis Casino, home to Poker Star’s Caribbean Adventure. This casino offers you three forms of poker, including Five Card, Three Card Progressive and Ultimate Texas Hold'em Poker. If you’re taking your family with you, there’s a whole range of waterparks, night-time entertainment and fantastic beaches to give you a well-earned break from the table, too. It doesn’t get much better than the combination of sun, sand and some serious poker! 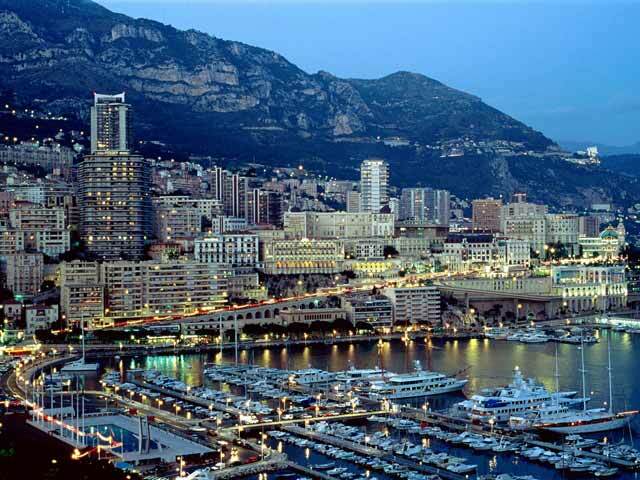 Monte Carlo – the original home of upmarket gambling and perhaps the most glamorous place on earth. Whether you’re interested in the history of casinos or just a big fan of Bond, this is where it all started. The iconic Monte Carlo Casino is a fantastic location for a poker vacation; it’s not only home to the annual European Poker Tour Grand Finale but also to a great range of all-budget poker tables. 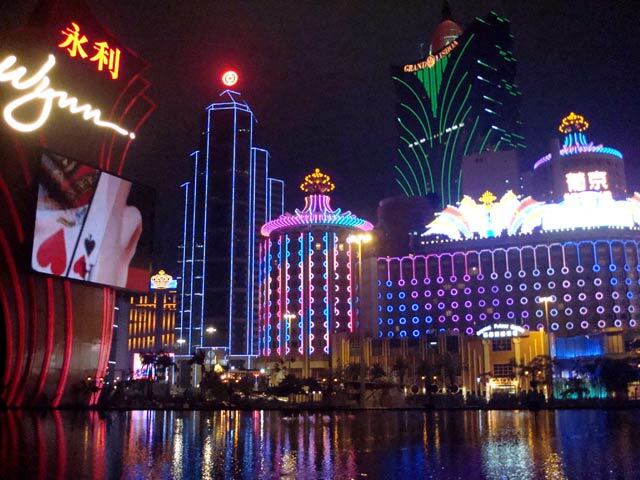 The city itself has bucket loads of attractions to make a great poker vacation even better. Take in some F1 racing, peruse the charming, money-soaked streets or sample one of Monaco’s many beaches and world-famous restaurants. Those of you looking for a truly once-in-a-lifetime poker holiday should book the next available flight to the Chinese region of Macau. This is a place that’s been described as the next Vegas and has become popular enough for PokerStars to include it on their Asian Pacific Poker Tour. There are plenty of casinos and poker rooms to choose from (most notably The Venetian), although you’ll find the best action in Casino Babylon and Casino Macau Palace, which offer a good range of limits. 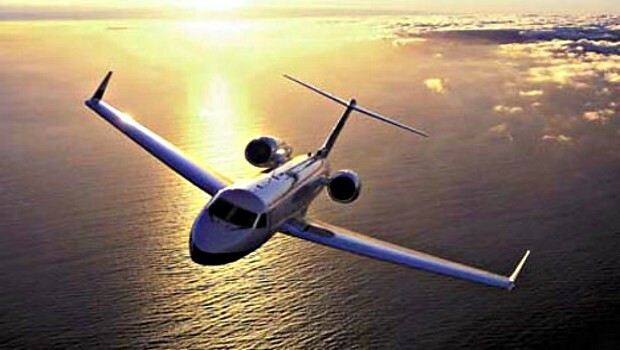 This is an ideal poker vacation for the adventurous player looking to visit an up-and-coming hub of world gambling. 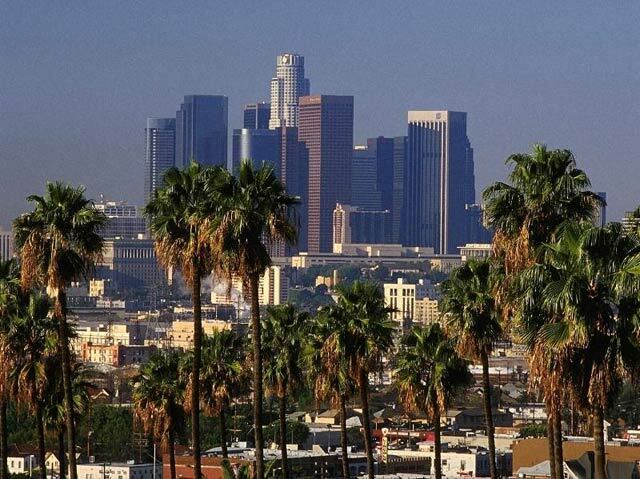 A poker vacation to the Californian city of Los Angeles combines Hollywood glamour, sun-drenched beaches and some good old-fashioned gambling. 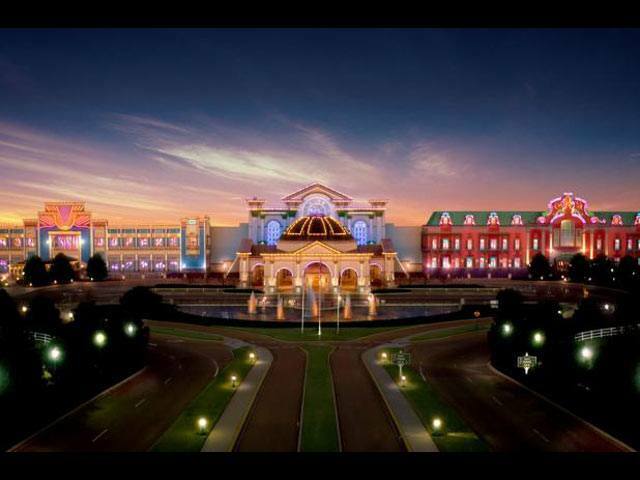 Coming in for a special mention is the Commerce Casino, reportedly the “world’s largest poker casino” with over 240 card tables for you to choose from. If you fancy a break from the felt having successfully transferred your online poker skills into hard cash, the shops on Rodeo Drive are just about the best around. If success hasn’t come your way, there’s still plenty to do; take the kids to Disneyland, enjoy some of the best surf in the world and pay a visit to the Hollywood Walk of Fame for some celebrity stars. Heading even further far afield, Melbourne stars in our top 12 list of top poker holiday destinations thanks to its numerous casinos. 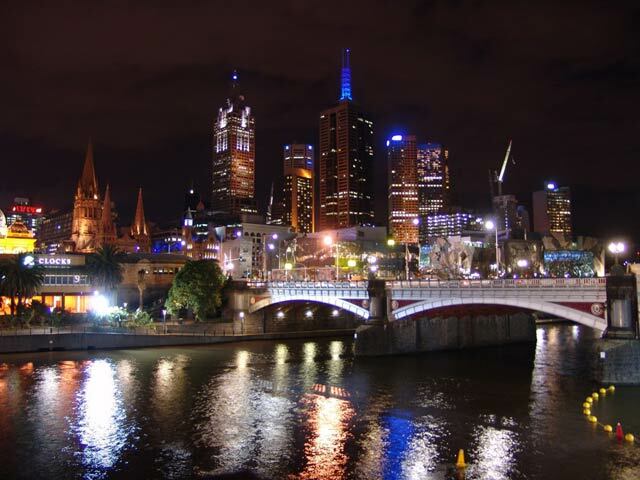 For the home of the Aussie Millions head to the Crown Casino, or maybe some 24/7 action over 45 tables at the Melbourne Greyhound Poker Room would suit you better. Alternatively, the Poker Times Casino offers free poker nights and lessons. Take a break from the casino to sample some of the best Australian culture around, whether it’s taking a look at the wildlife or sampling some of the best restaurants in the country. Melbourne’s nightlife is also second to none. 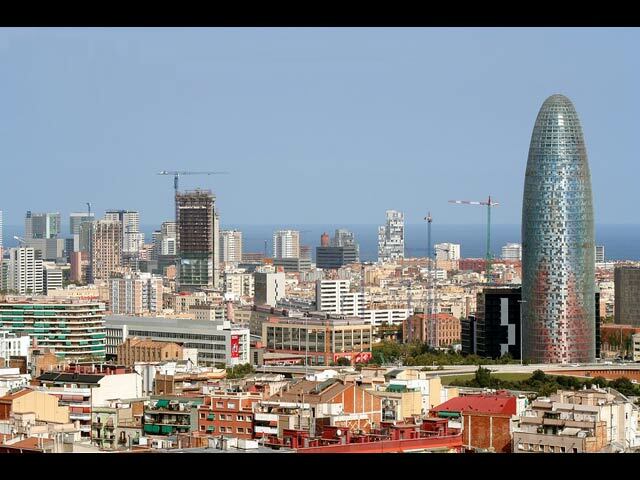 A poker holiday to Barcelona will offer the perfect mix of superb culture and impressive gambling opportunities. Try out El Casino de Barcelona – a venue for the EPT towards the end of August and home to a superb choice of poker tables as well as a range of other card and machine games for your pleasure. Out in the sun, Barcelona is a great place for a family holiday, giving your close ones the chance to enjoy wonderful art, majestic architecture and some of the best food in Europe. For a South American poker vacation, head on down to San Jose, the capital of Costa Rica and home to the vast majority of the country’s casinos. 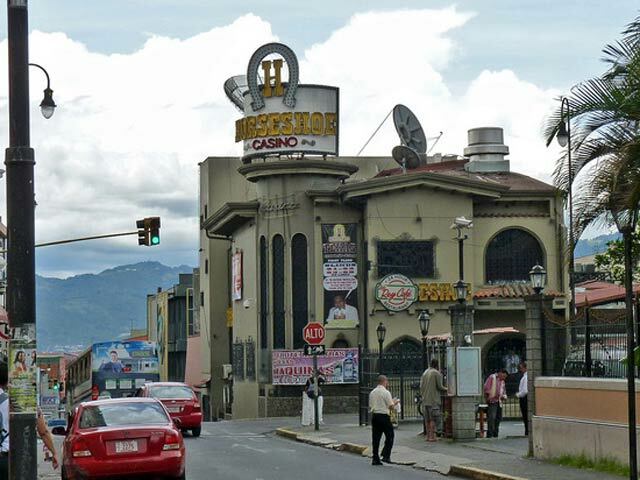 This city was formerly one of the key stops on the Latin American Poker Tour, with the nearby Playa Conchal offering some of the best gambling opportunities in the country. You’ll find a great poker atmosphere at the Hotel Del Rey, perfect for an evening’s gambling after a day spent exploring the beaches, rainforest and laid back culture that makes Costa Rica so popular. An often-overlooked destination for a poker holiday, London comes in at number nine in our list, having been a regular stopover for the EPT main event for years. If cash games are your forte then hop along to The Empire Casino, which specialises in Limit Cash Games. The Grosvenor Casino (known for its online companion Grosvenor Online Casino) in Victoria is the place to go for relatively low stake, high gain tournaments. 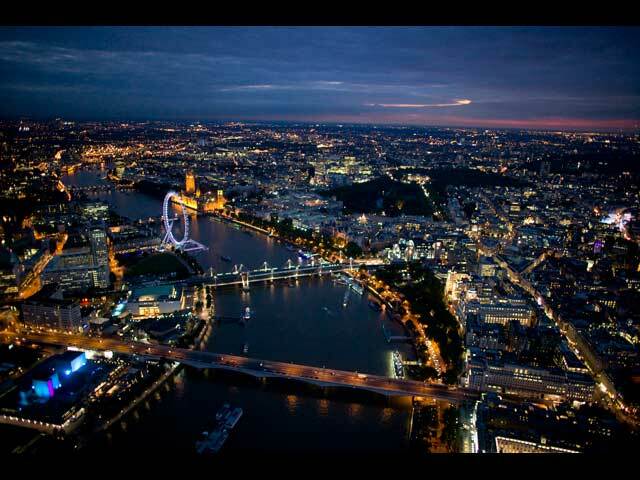 While a trip to the capital for a poker holiday may sound a little on the boring side, just remember that London is an epicentre for theatre, music, shopping, historical architecture and some of the finest restaurants in the world. Described as Vegas’s cousin in the East, Atlantic City is the crown of New Jersey, pulling in tourists from around the globe for its gambling and nightlife. 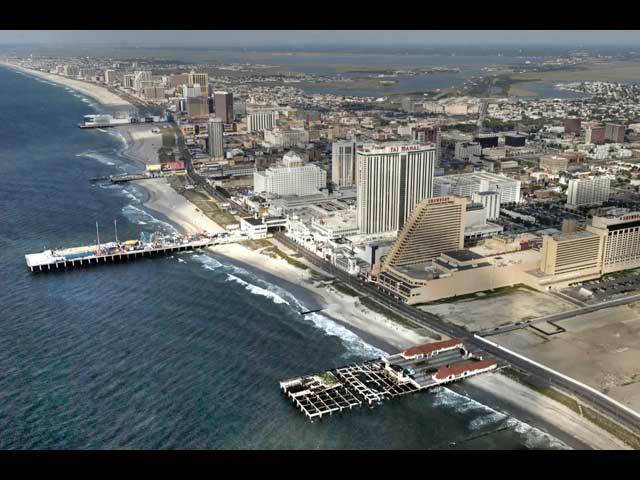 With tournaments held on the strip each and every day, Atlantic City is also home to a number of regional, national and international poker tournaments for your viewing or participation pleasure. The Atlantic Club Casino Hotel offers you a high quality and traditional poker atmosphere, whilst the Vegas-esque Trump Plaza and Trump Taj Mahal show off the 24/7-casino culture that this city has become famous for. Just a couple of hours from New York, this would be a dream poker vacation destination. 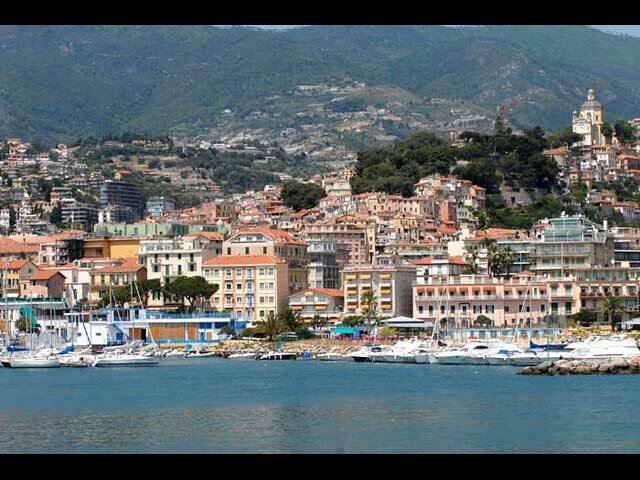 Coming in at number 11 in our list, San Remo, found in the Liguria region of Italy, offers the best Mediterranean poker holiday available, allowing you to put your online poker skills to the test in a truly picturesque location. Another stop on the annual EPT, San Remo has everything a budding poker player could want – sun, sea and casinos. Head over to the Casino San Remo for a taste of the Italian poker scene, with weekly tournaments and daily No Limit Games for all abilities. This is a great location to pursue your favourite hobby, and an even better place if you want to take your family, with plenty to do for everyone. Finishing off our round up of the top 12 holiday locations for poker players is Tunica – a delightful little city in the southern American state of Mississippi. The main attraction is the Gold Strike Hotel Casino & Resort, representing some of the best of US gambling outside of Las Vegas. 16 tables of non-stop, No Limit Poker await anyone wanting to take their poker vacation at this unusual location, as well as an impressive range of low buy in, high payout daily tournaments. Any poker enthusiast wouldn’t want to pass up on the chance to visit the home of the World Poker Open and “Best Live Poker”.